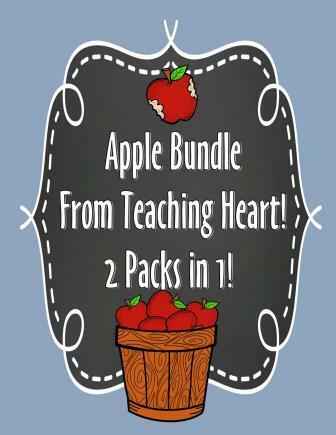 Two apple packets from Teaching Heart for one low price!!! packets together. Files are zipped and in PDF! Below are the two titles you get in one zipped bundle for HUGE savings! !